I’ve taken a look at the drone on the maker’s website and it does look fairly idiot-proof. Which it would need to be if I’m not to drop such an expensive bit of kit in the middle of Errwood Reservoir! 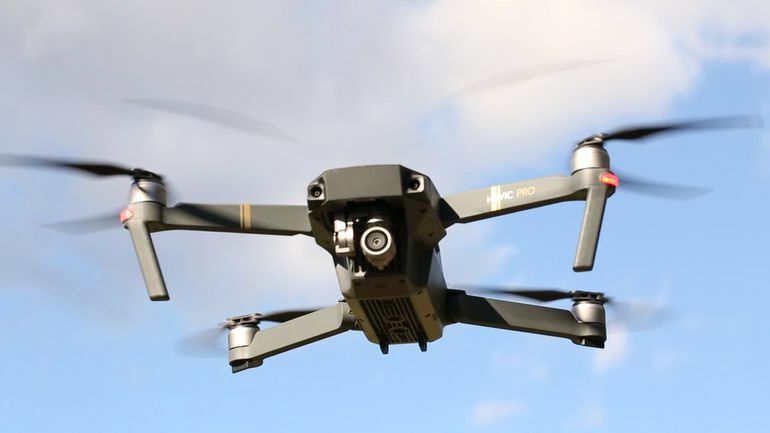 At just under £1k, these little drones don’t come cheap – and I’m far from confident that my good lady wife is going to be easy to persuade. But the quality of video they take is nothing short of miraculous. There are so many parts of the Goyt Valley I’d love to film from the air. First off would be to track the Goyt from its source on the moors close to the Cat & Fiddle, all the way to Taxal. Then there’s the line of the Cromford & High Peak Railway. Also the approach to the valley from the Long Hill road, all the way down Old Goyt’s Lane to where it vanishes beneath the waters of Errwood Reservoir. It could keep me occupied for quite a while. I’ve just got to persuade Santa – and more importantly, the other half – that it’s a price worth paying! If anyone has any experience of using these drones, I’d be very grateful for any advice. Send me a message or leave a comment below.